Experience Luxury In Your Bed For A Better Night’s Sleep! Sleep. Do you get enough of it? Most of us will say no, but have you ever considered the factors that might be in the way of your perfect night sleep? What are the first few things we consider? Mattress? Surroundings? Insomnia? I may have found the one thing we fail to look at. Have you ever considered it could all be actually what you are sleeping on? Yes, you heard this right. 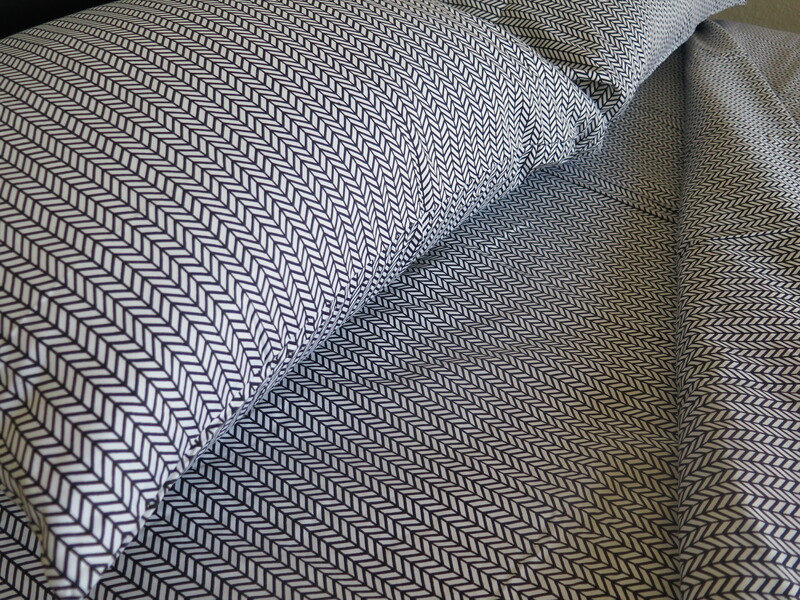 That thin layer of bedding is coming between you, your mattress, and a good night’s sleep! Some might argue that what you are doing before bed, while in bed, or your environment is your natural culprits to your sleeping problems. Sometimes the simple change that you make could be that solution you truly needed. The choices of bedding can have a significant impact on the quality of sleep you experience. It is very important to research your bedding materials to get the perfect night’s rest. Take it from me, choosing the right bed sheets is a difficult task with so many on the market. How can you truly differentiate the quantity over the quality of the products? I recently made the connection with a local Virginia based start up business out of Richmond called, caché district. 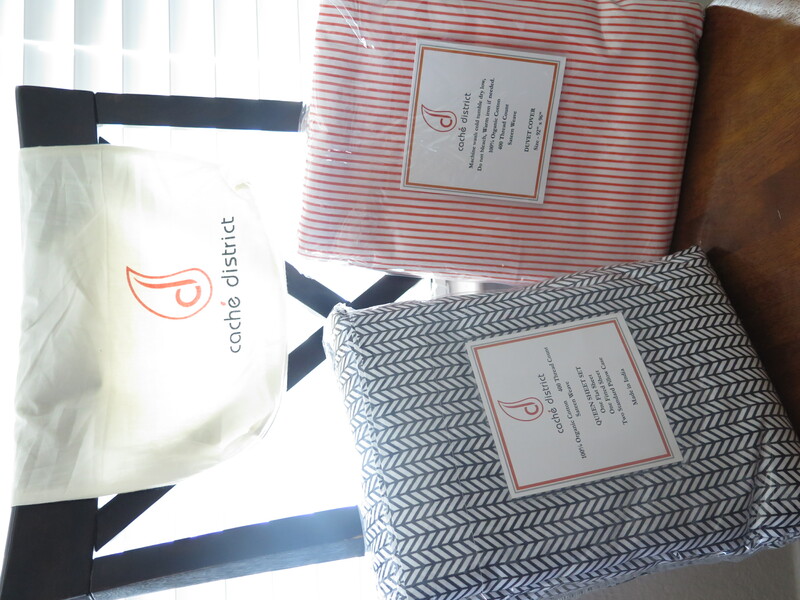 caché district is an online boutique start-up, offering organic, luxurious, cotton linens. I learned that this local business is family owned, but also community focused. 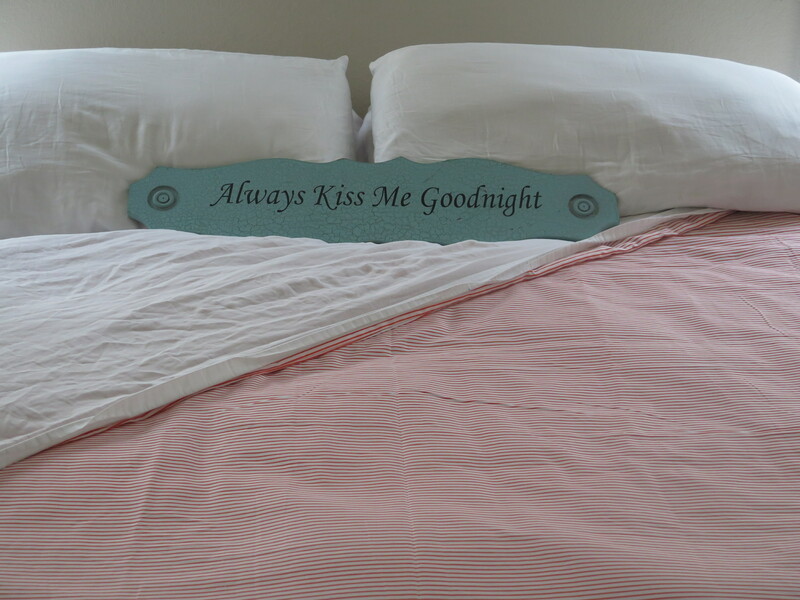 The owners developed this amazing product because of the lack of home décor options with chemical free linens that didn’t break the bank. Being a local influencer myself, I understand the true nature of business helping business. By shopping local, you will be amazed what you can find while showing support to your community. That mission alone spoke to me, especially while wanting to learn more about the quality offered in their products. These high-quality linens are so reasonably priced you will want to replace every bed’s bedding in your home. As a wife and mother, I am truly concerned when it comes to my families needs. I never questioned my sleep until I started feeling like the walking dead. I did go through the gamut of the typical questions. Is it the mattress? Is it my health? Is it simply my bedtime? When I checked off all of those categories, I was still not sleeping well. Could new sheets be the savior?! For me, the answer was YES!! 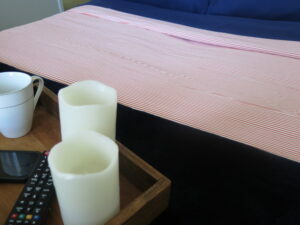 I have found many benefits to be a win with these luxurious linens! They are made with Organic Cotton. This is not my typical investment, however, I have sensitive skin so certain fabrics have given me problems in the past. 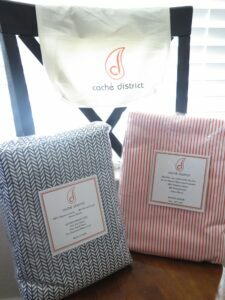 I did not have any issues with my skin when I tried Caché district sheet set and duvet covers! The sheets made my bed look fabulous and feel like I was sleeping in a brand new bed! Everyone loves a good hotel bed, right? I felt like I had brought the hotel right to my room! Each of the patterns is modern and designed to fit with today’s popular bedding trends. 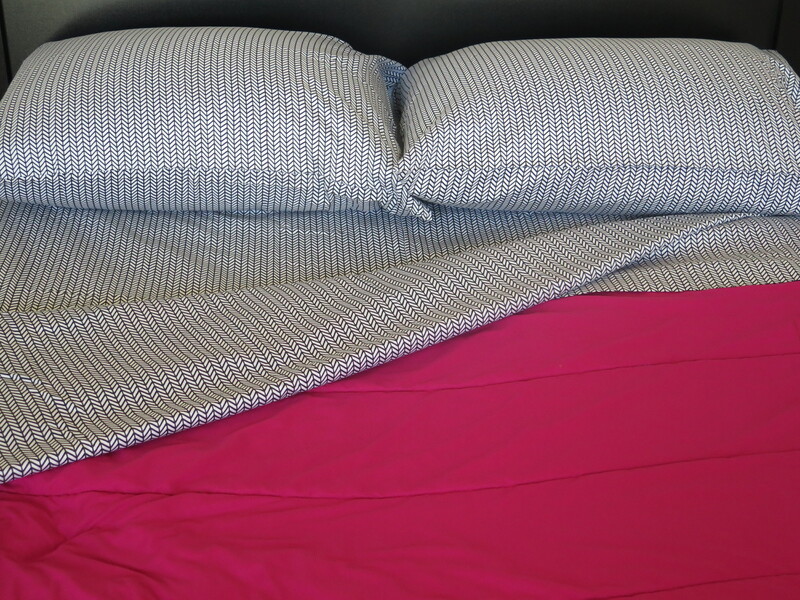 Best of all the price is very affordable for all to have a good quality sheet set! I want you to be the first to experience what I have with caché district linens. 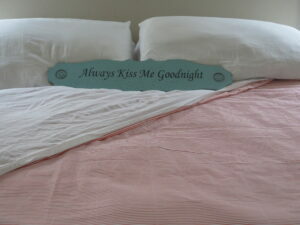 Please visit IndieGoGo to learn more how you can get these linens in your home at a discounted price. Having the perfect bedding does not just pull your room together in the way you want it to look, but improves your sleep. caché district will change your life! Never would’ve thought my sheets made much of a difference in how we sleep. Nice to see they are VA based – love supporting the home team!